The Regulatory Reform (Fire Safety) Order 2005 requires that your fire system must be maintained by a competent person or company twice per year to ensure that it will perform to its optimum level in the event of a fire. British Standards and BAFE SP203 also recommend that a system is tested and maintained at no longer than six monthly periods, and more in high risk or problem locations. 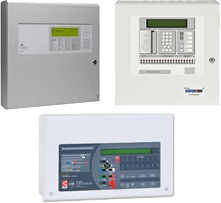 We offer a comprehensive service, taking care of everything from initial advice through to the planning, design, supply, installation, servicing and repair of your alarm system. Addressable alarm systems are more sophisticated than conventional alarm systems, with every connected device having its own unique address. When a device is activated, it can be specifically identified on the control panel. This results in the fire being located and dealt with in a shorter space of time. An addressable system can also save you money by being less prone to false alarms, more effective in the event of an actual fire, and adaptable to changes to your building. 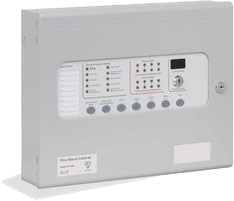 Non addressable, or conventional, fire alarm systems are an effective way to implement an alarm system in a smaller sized building to that which would require an addressable system. 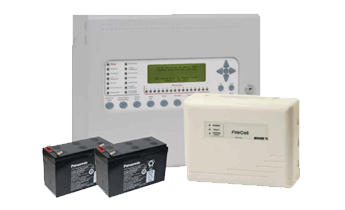 A conventional alarm system will divide your premises into zones, and in the event of a fire, the control panel will indicate which zone the fire has been detected in. 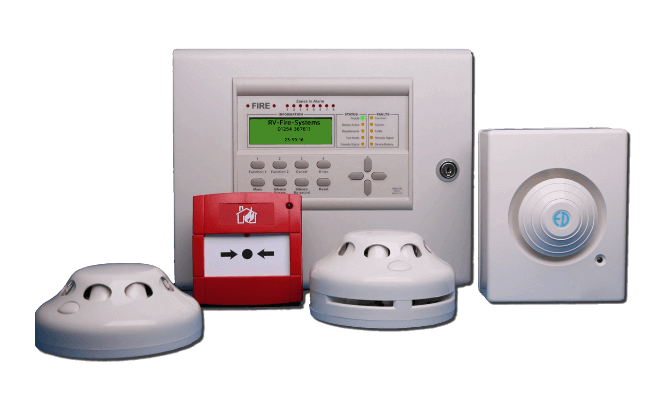 Lindum Fire Services are experienced in installing and maintaining a wide range of fire alarm systems and we are able to advise you on the appropriate system for your premises. 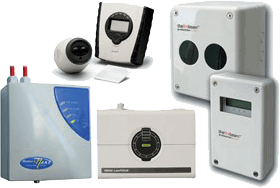 Wireless radio alarm systems require no wiring between detection devices and installation is quick, clean and simple with very little to no disruption to the premises during installation. Packed with features that leave most "hard wired" conventional systems behind, these systems offer user friendly set-up and control perfect in any building. Wireless fire alarm systems really are a serious alternative to their wired counterparts, they are fully compliant with the relevant sections of BS5839-1:2013 and BS EN54. We also install and maintain specialist detection systems including aspiration, beams, flame detection, linear heat cable, osid and video detection.